NASA has selected five science investigations for refinement during the next year as a first step in choosing one or two missions for flight opportunities as early as 2020. Three of those chosen have ties to NASA's Jet Propulsion Laboratory in Pasadena, California. 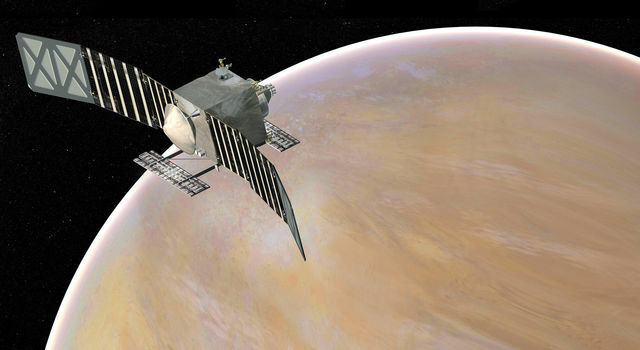 The submitted proposals would study Venus, near-Earth objects and a variety of asteroids. 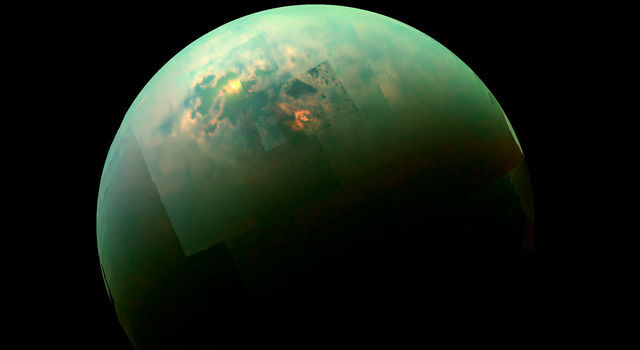 "The selected investigations have the potential to reveal much about the formation of our solar system and its dynamic processes," said John Grunsfeld, astronaut and associate administrator for NASA's Science Mission Directorate in Washington. 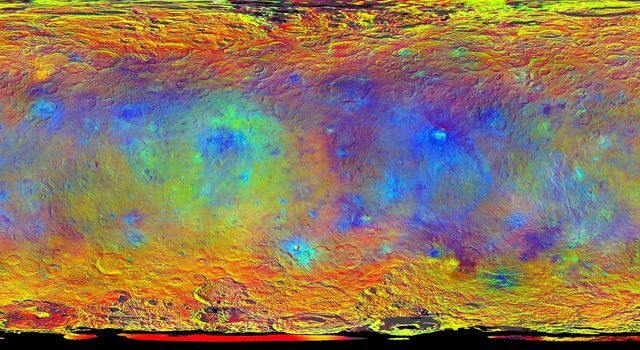 "Dynamic and exciting missions like these hold promise to unravel the mysteries of our solar system and inspire future generations of explorers. 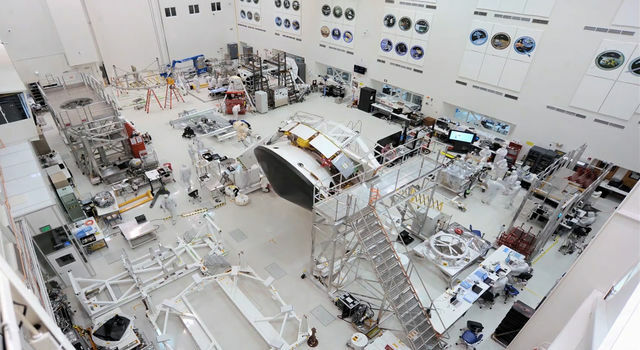 It's an incredible time for science, and NASA is leading the way." VERITAS would produce global, high-resolution topography and imaging of Venus' surface and produce the first maps of deformation and global surface composition. 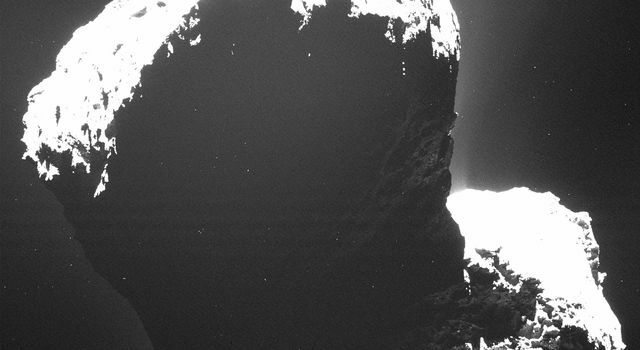 Suzanne Smrekar of NASA's Jet Propulsion Laboratory in Pasadena, California, is the principal investigator. JPL would manage the project. 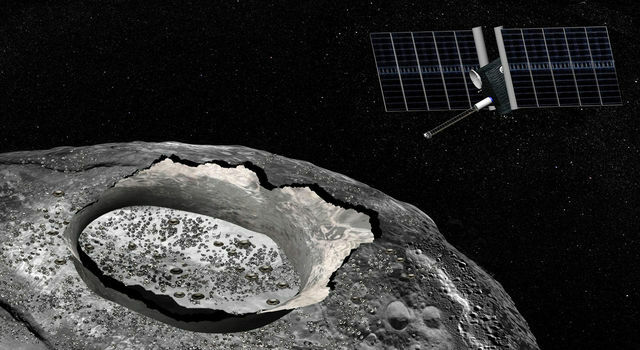 Psyche would explore the origin of planetary cores by studying the metallic asteroid Psyche. This asteroid is likely the survivor of a violent hit-and-run with another object that stripped off the outer, rocky layers of a protoplanet. Linda Elkins-Tanton of Arizona State University in Tempe, Arizona, is the principal investigator. JPL would manage the project. 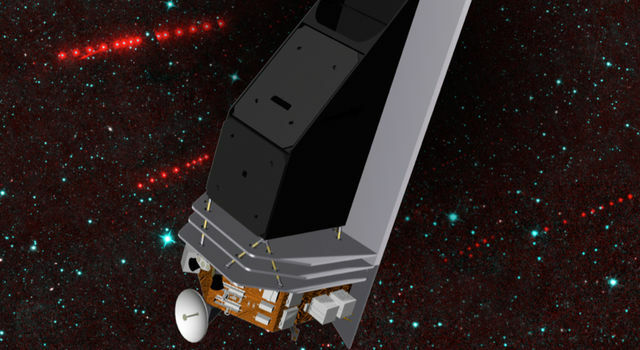 NEOCAM would discover 10 times more near-Earth objects than all NEOs discovered to date. It would also begin to characterize them. Amy Mainzer of JPL is the principal investigator, and JPL would manage the project. DAVINCI would study the chemical composition of Venus' atmosphere during a 63-minute descent. It would answer scientific questions that have been considered high priorities for many years, such as whether there are volcanoes active today on the surface of Venus and how the surface interacts with the atmosphere of the planet. Lori Glaze of NASA's Goddard Space Flight Center in Greenbelt, Maryland, is the principal investigator. Goddard would manage the project.